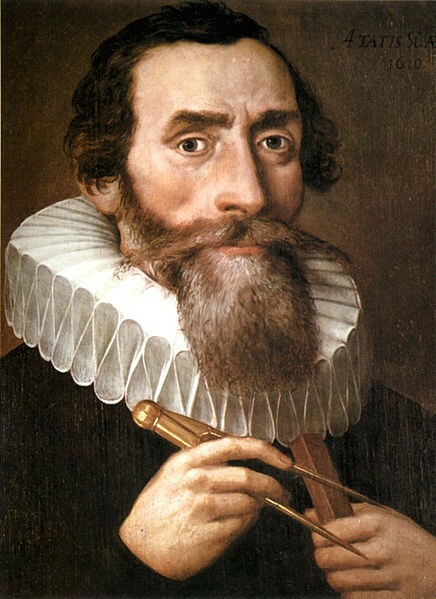 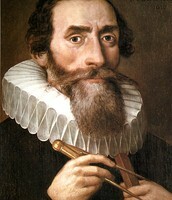 Johannes Kepler figured out how planets moved, Copernicus made heliocentric model of the universe, and Galilei published theories on mechanics. 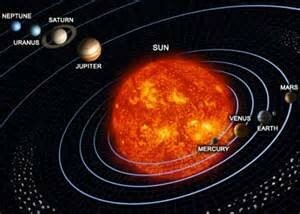 Had the idea that all planets move. 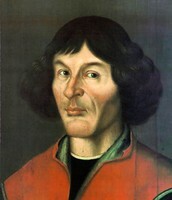 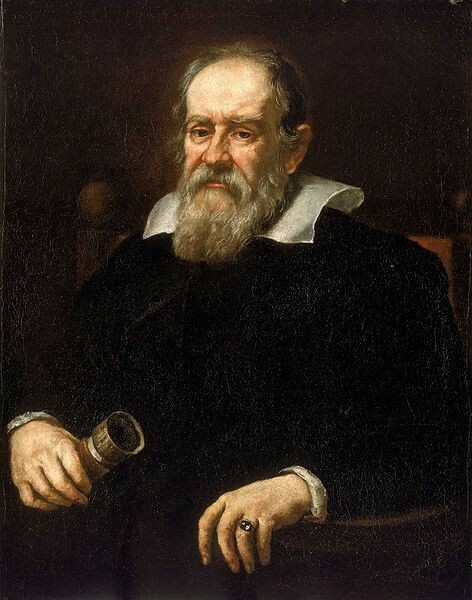 He developed the Heliocentric theory. 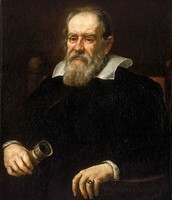 This impacted society by improvement in medicine, physics, and biology. 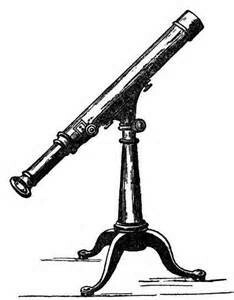 This changed created individualism which led to American and French Revolution.